A man found dead in his Woodbridge home Friday afternoon is Prince William County’s ninth homicide victim of the year, police said. 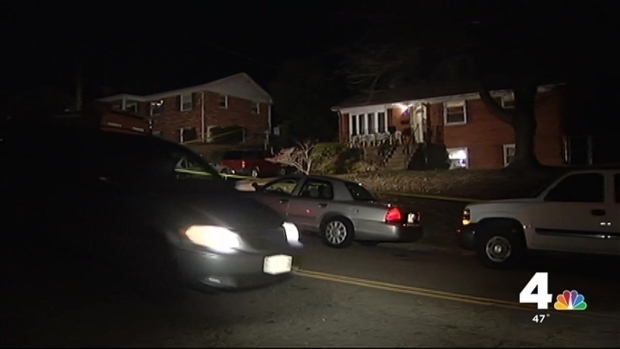 the suspicious death of a man in his 60's in prince william county.. is now being investigated as a murder. Police are looking for Hall's missing car, a blue 2000 GMC Sierra with Virginia license plates ABD8942. A middle-aged man was found dead with signs of trauma Friday afternoon inside his home in Woodbridge, Virginia, police say. News4's Shomari Stone reports.